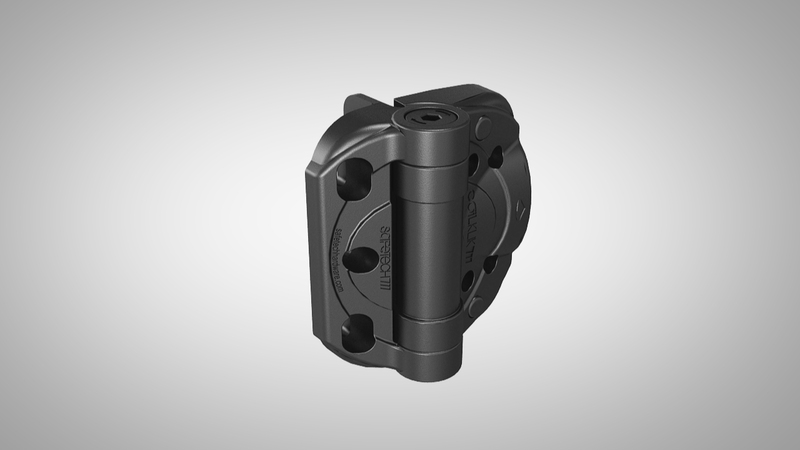 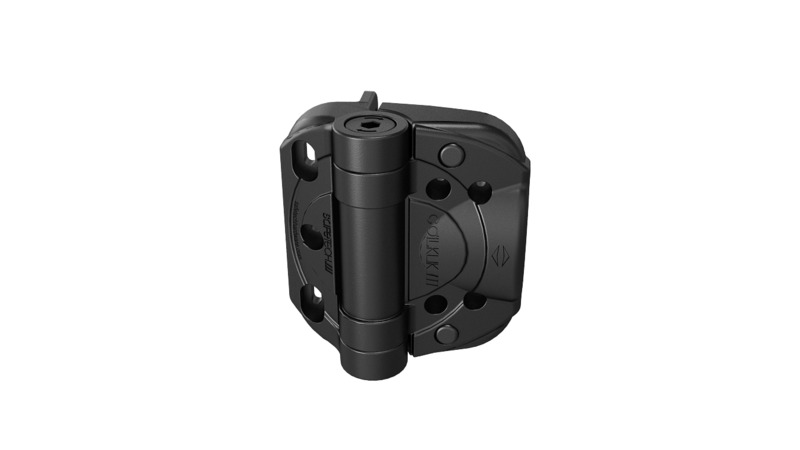 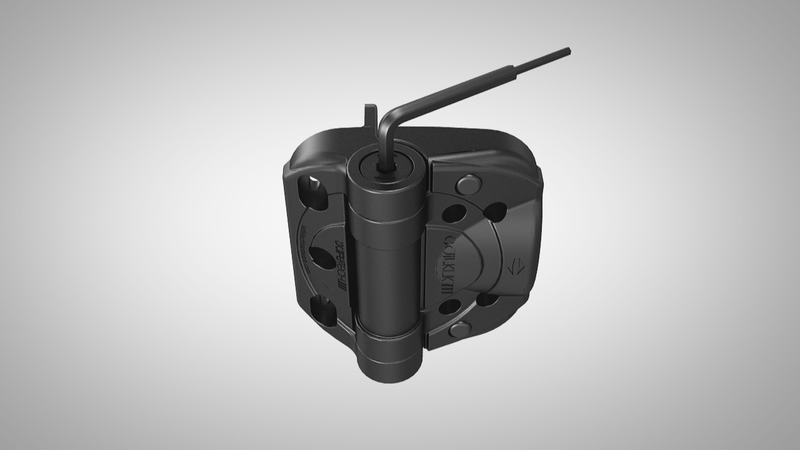 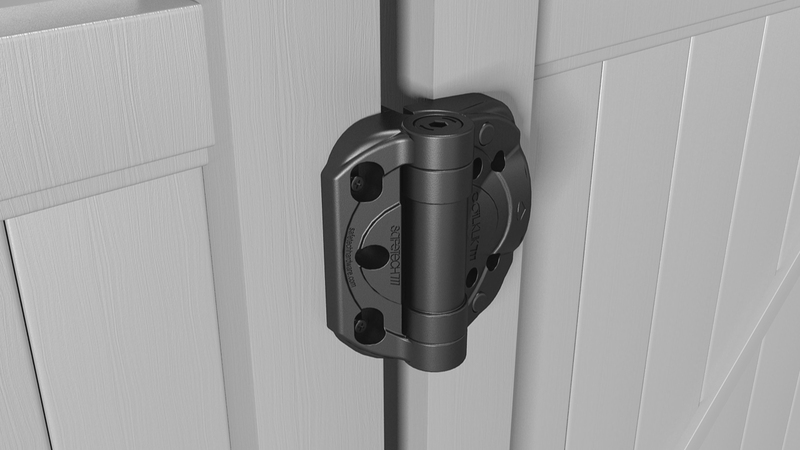 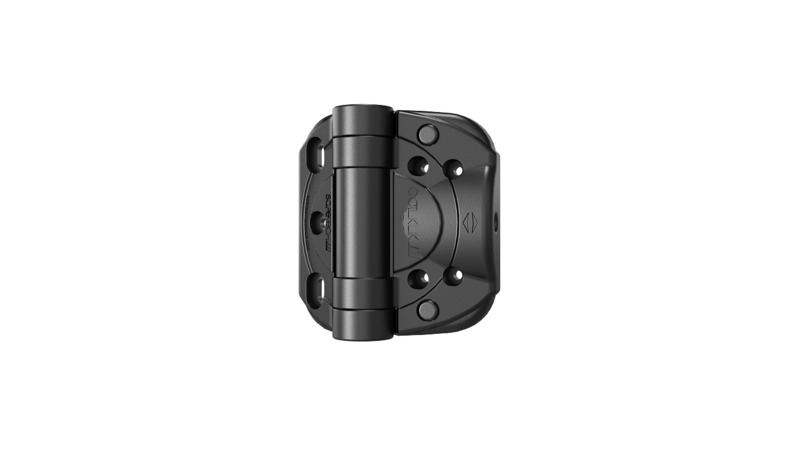 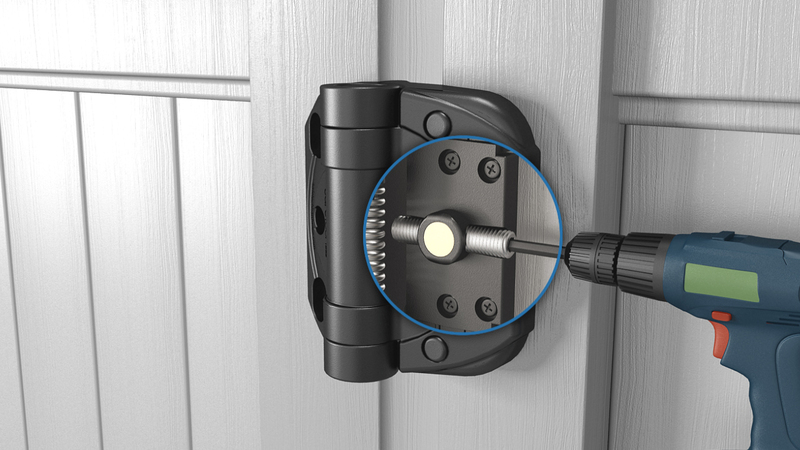 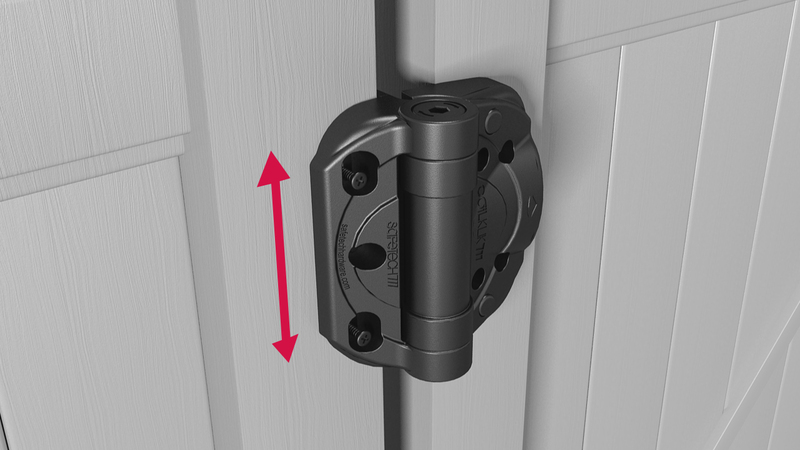 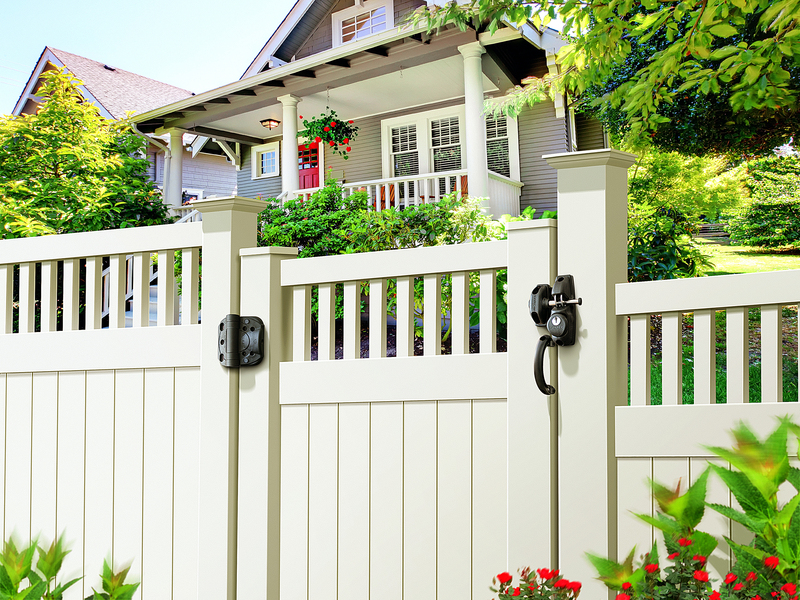 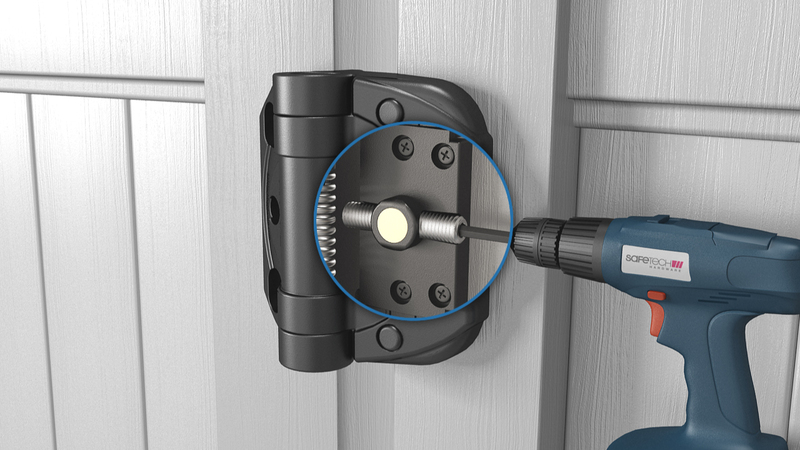 Safetech Hardware’s unique horizontal adjustment is accomplished by using a patented coil-based system requiring only the supplied Allen Key or cordless electric drill bit. 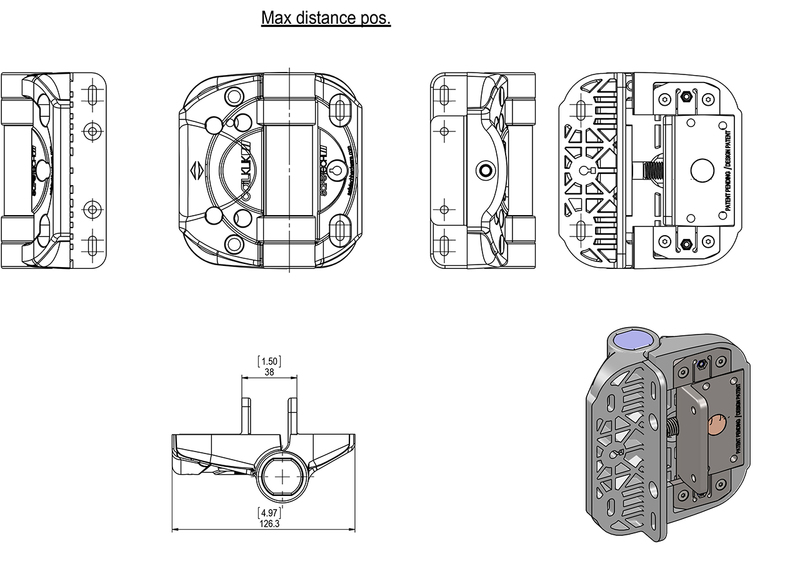 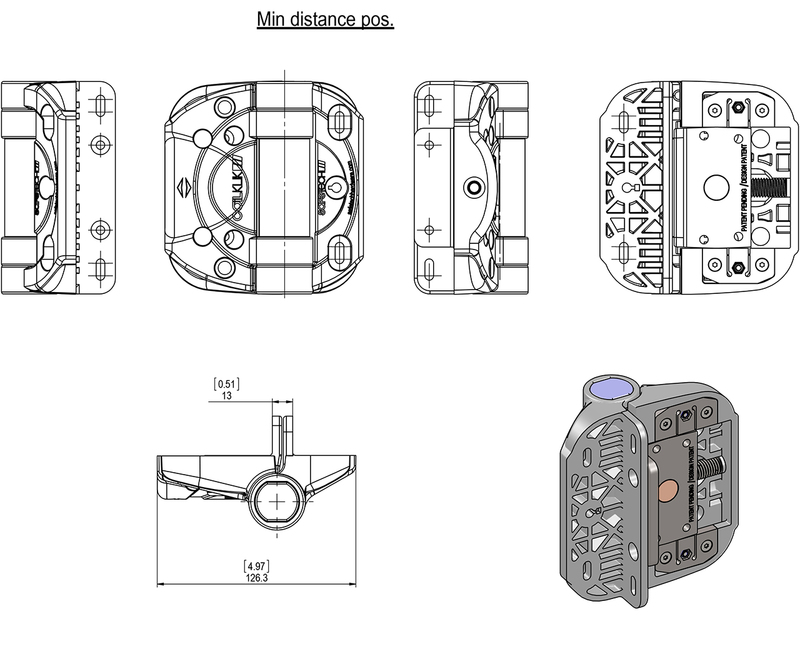 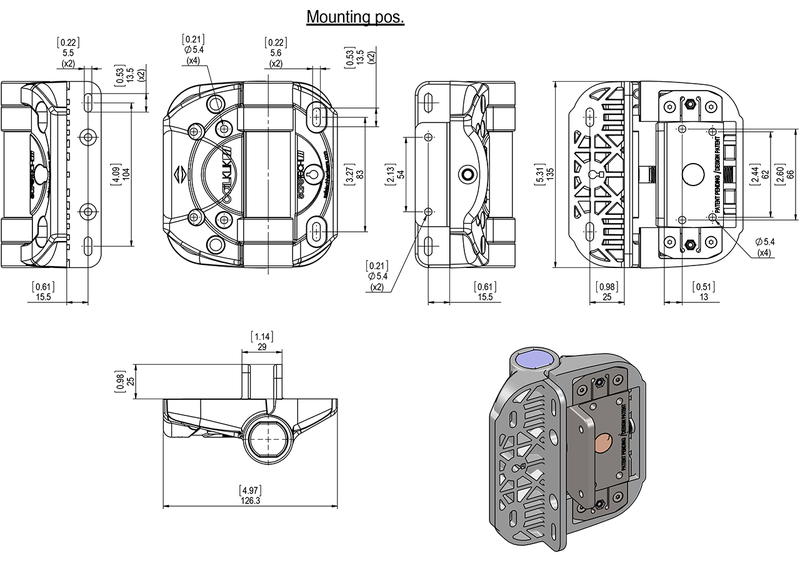 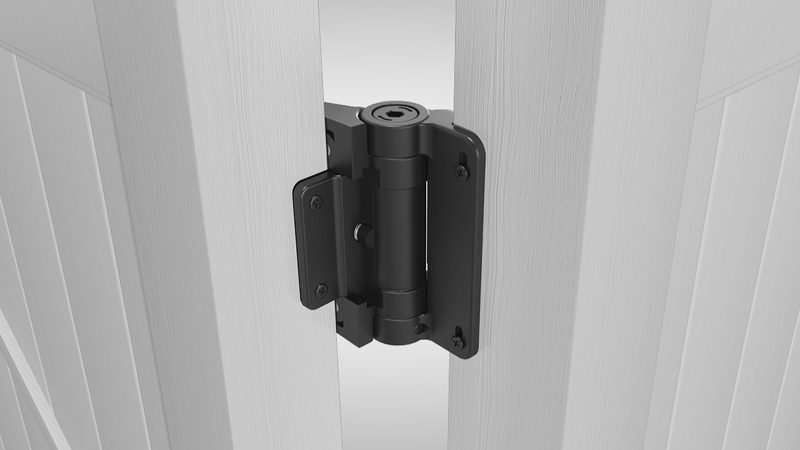 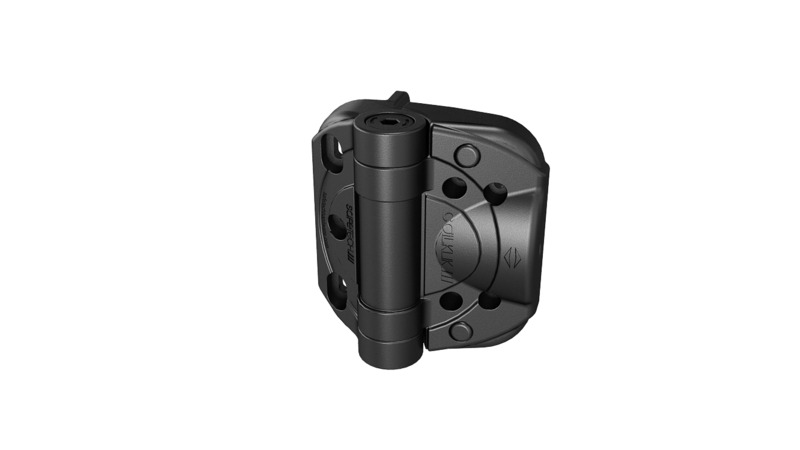 The key or bit is inserted into the side of the hinge mechanism and is used to precisely adjust in either way the horizontal lineup of the gate latching mechanism with the latch post. 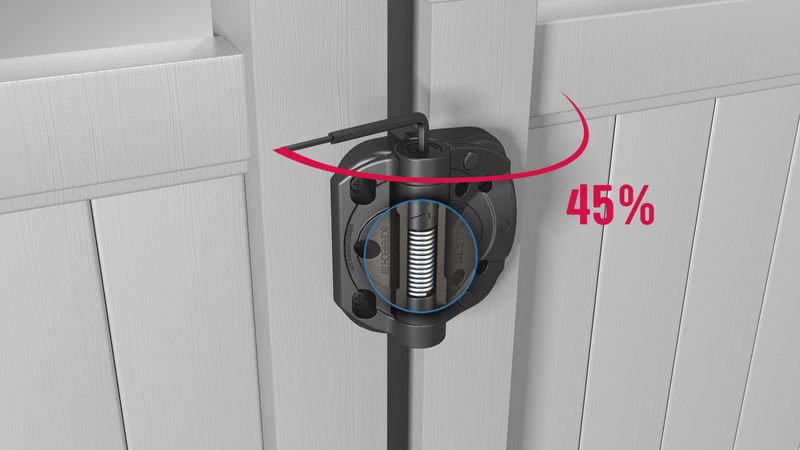 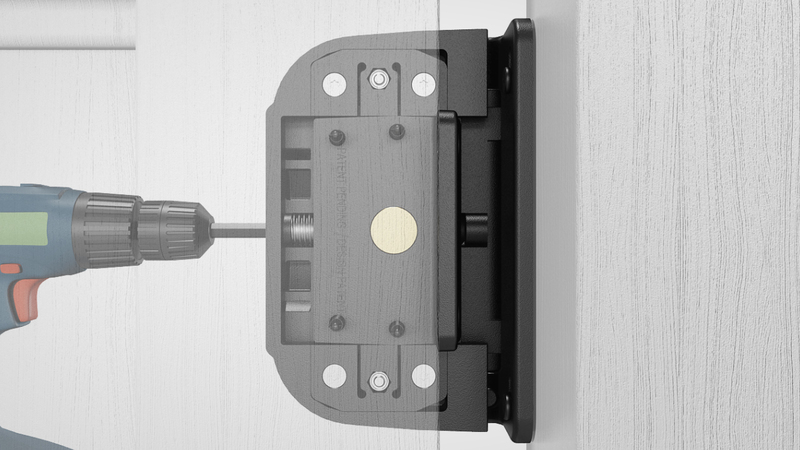 Tension adjustment is set using the same Allen Key to quickly increase or decrease self-closing tension. 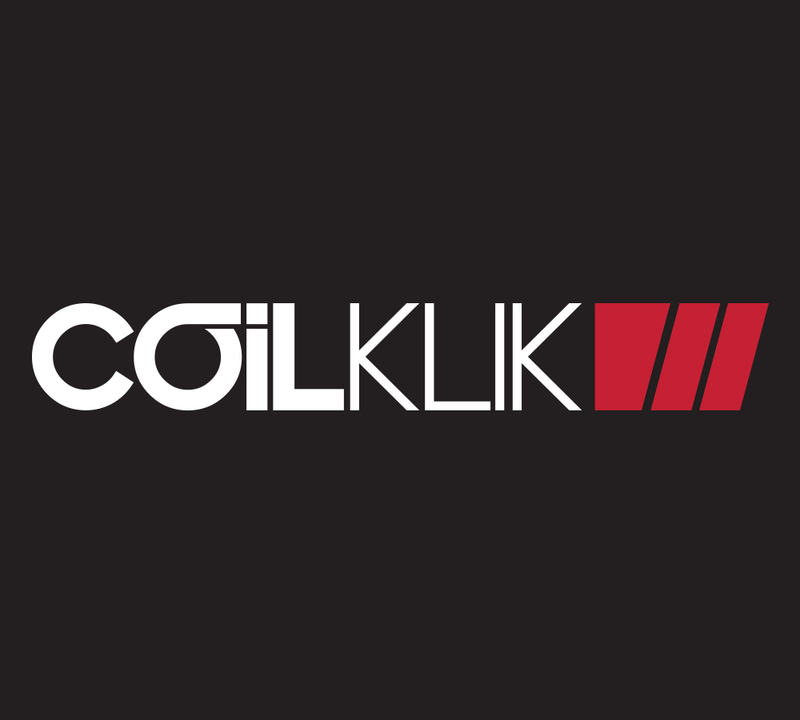 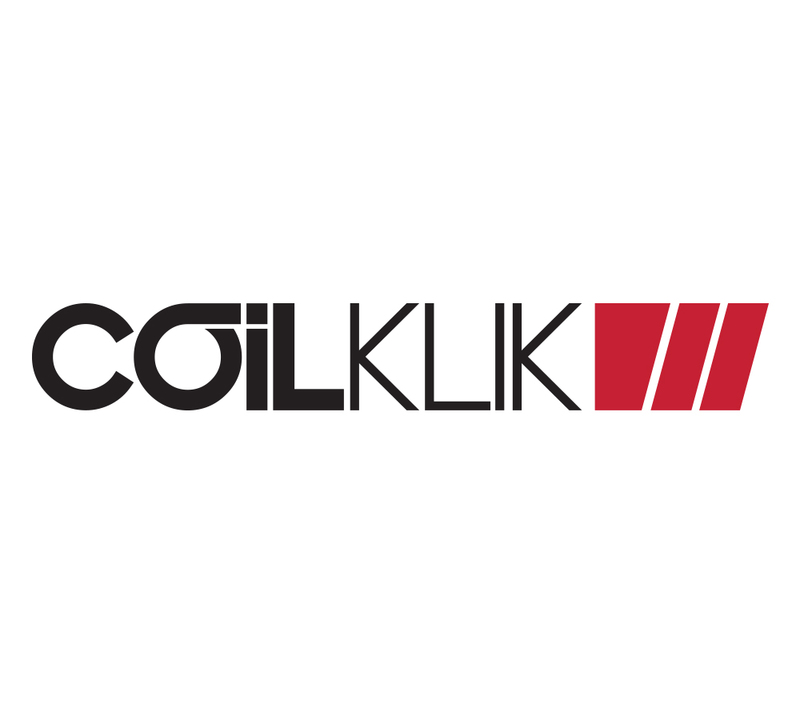 Contact us for more information on CoilKLIK and other quality Safetech Fence products.